Indian Cupid is a good dating website for Indian dating. If you would like to meet Indian people who are living in India, USA and United Kingdom, this website will be one of the best options for you. It’s a cupid media product and it is quite reliable. You can see online people on the website anytime and you can get in touch with them. There is also live chat options on the website with camera and text. You can use these features depends on your membership status. Free accounts are very limited and you won’t able to get in touch with people on the site who you want. You can read our dating review, features of indiancupid.com and negatives on here. You can also add your own review via clicking on “Create a Review” button at the bottom of the page. You will able to chat with online people if you have proper membership from the website. Based on your membership, you can talk to people with your camera or text. 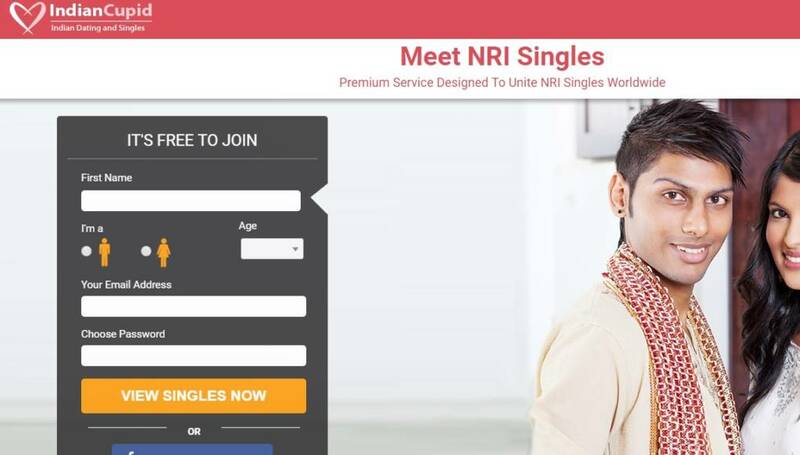 The website is good for Indian Dating and Asian Dating. You will not only meet people from India on the website. There are American and English users. There are also Indian people who are living in USA, United Kingdom, Canada and Ireland. It’s not required to be Indian for membership. You can register from any country anytime you want. Registration process is quite face on the website. There are good promotions when you buy membership. Website is getting main traffic from the targeted country. It means you will generally meet Indian people on the website. Free account is very limited as same as other Cupid Media dating websites. Indian Cupid supports only one language. Add your dating review for Indian Cupid with commenting this page.